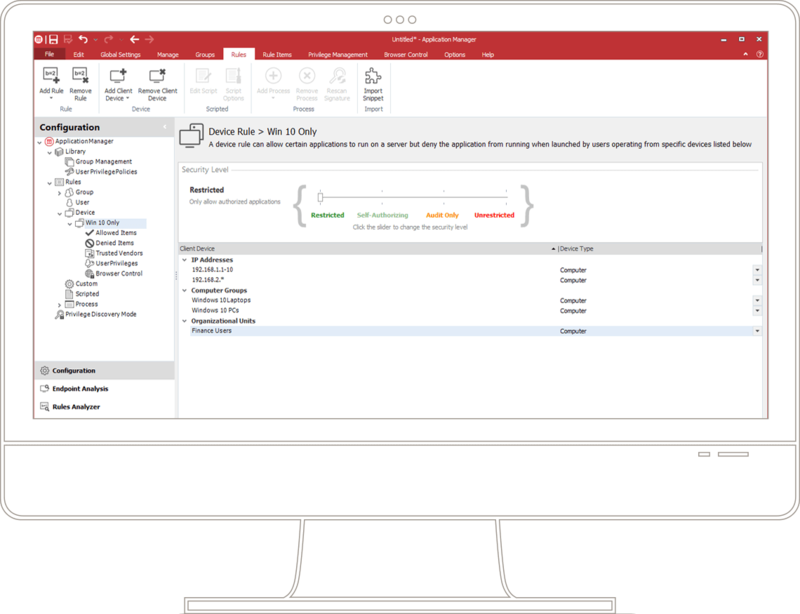 You need a way to remove the full admin rights that might allow malware to enter and spread through your organisation. And you need to do it without causing users grief. Because when users can’t get to the apps they need? They’ll flood the help desk or find workarounds (shadow IT). And you’ll have rogue vulnerabilities lurking in your environment. 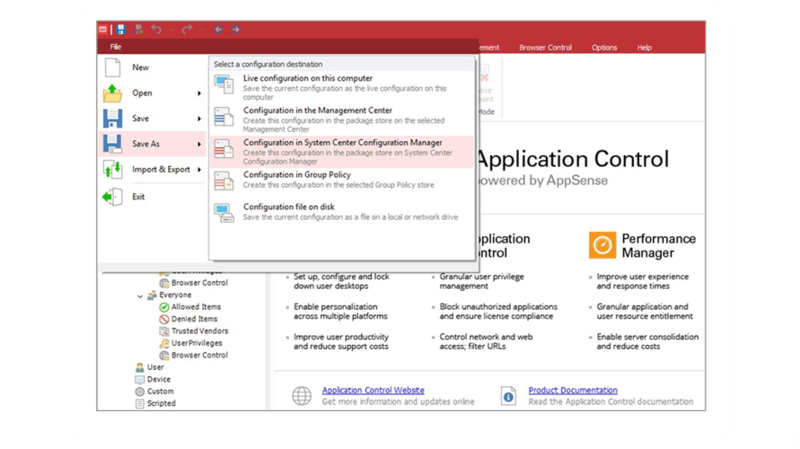 In addition to privilege management, Ivanti Application Control incorporates other features designed to secure your endpoints without limiting user productivity, including licence control and trusted gold images. Prevent the execution of non-authorised code with application entitlement rules. If an app isn’t trusted, it simply doesn’t run.